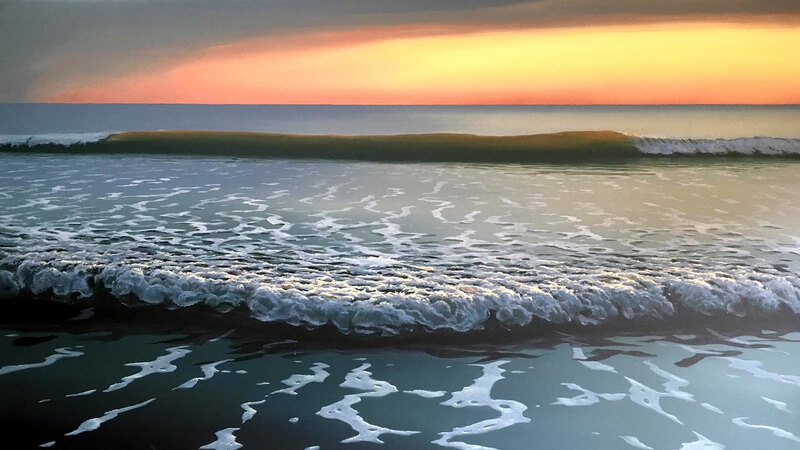 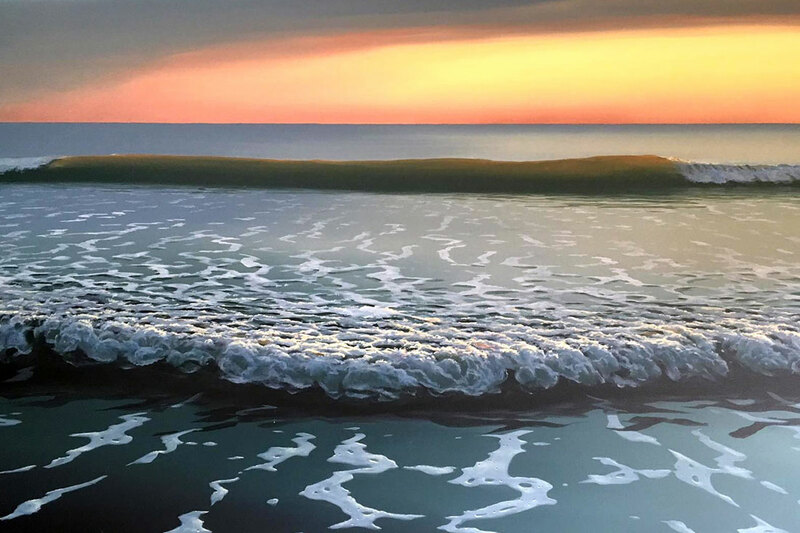 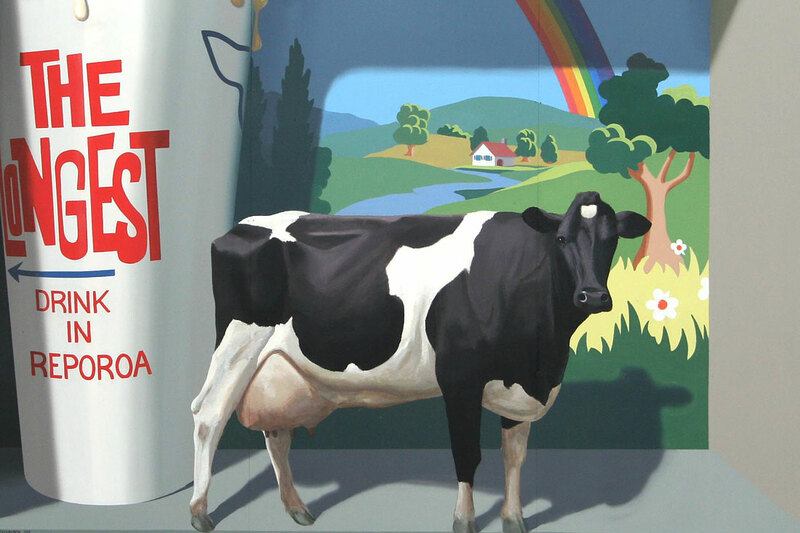 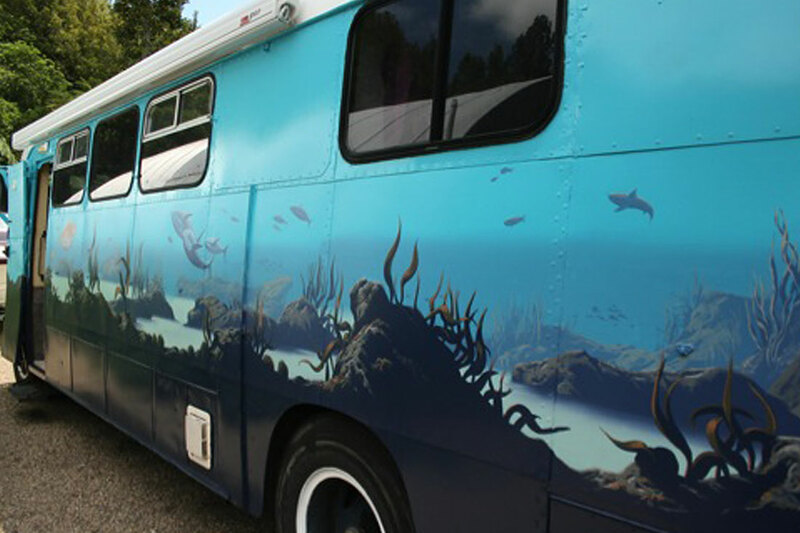 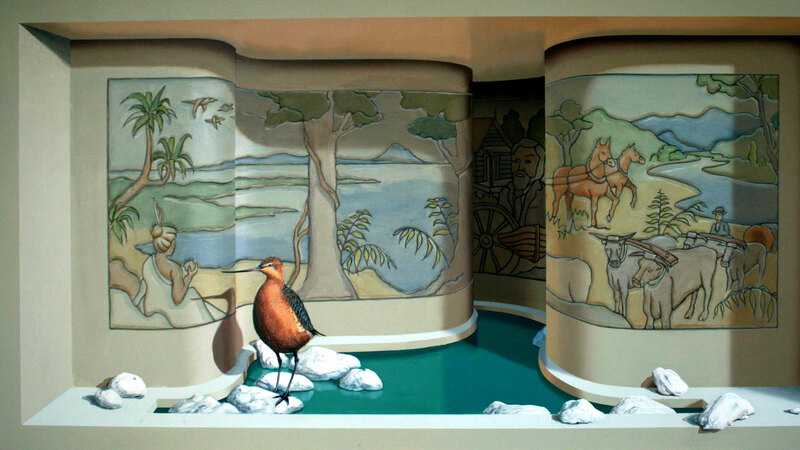 Murals by Marc – award winning works enjoying international acclaim. 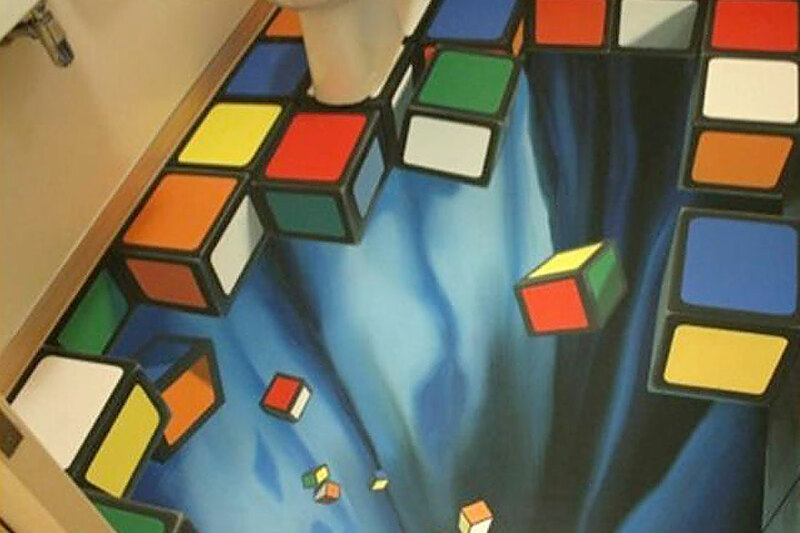 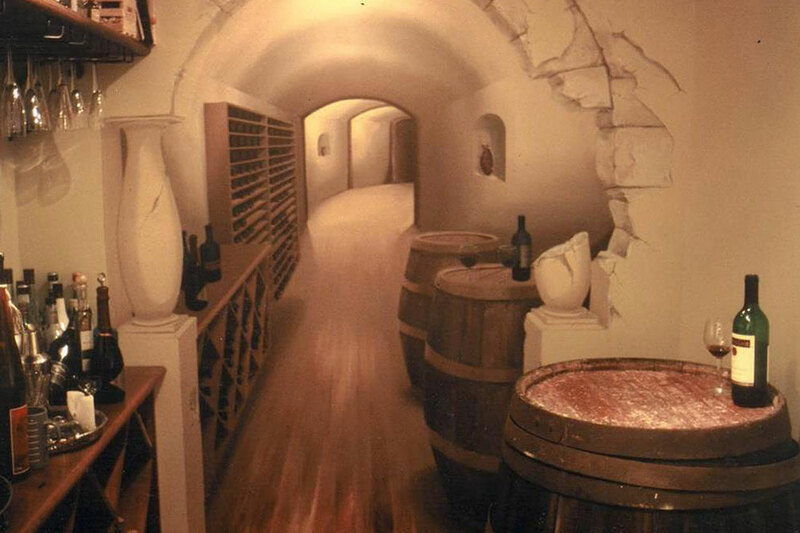 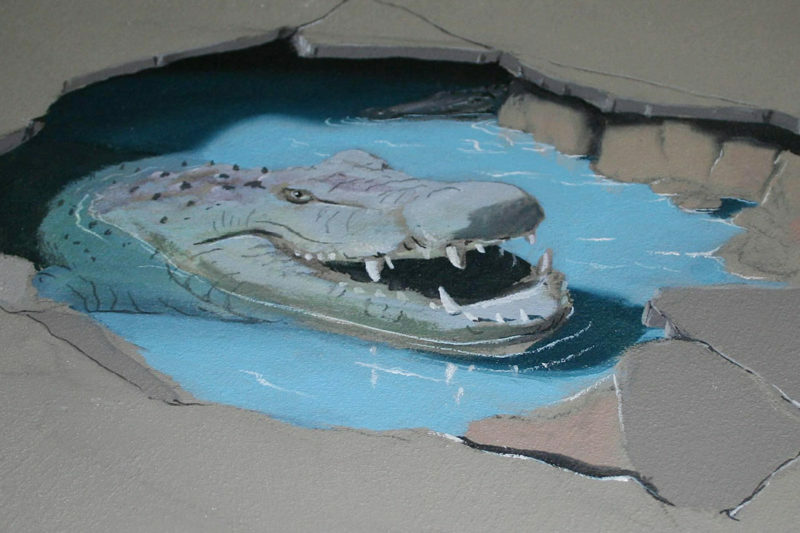 Over the past 25 years Marc has painted some some 400 trompe l’oeil (illusion) works for hotels, restaurants, residential, civic and corporate clients. 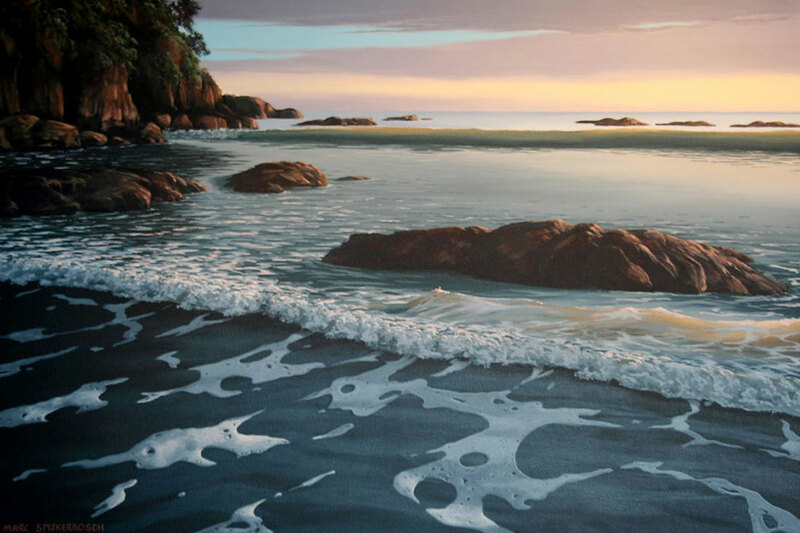 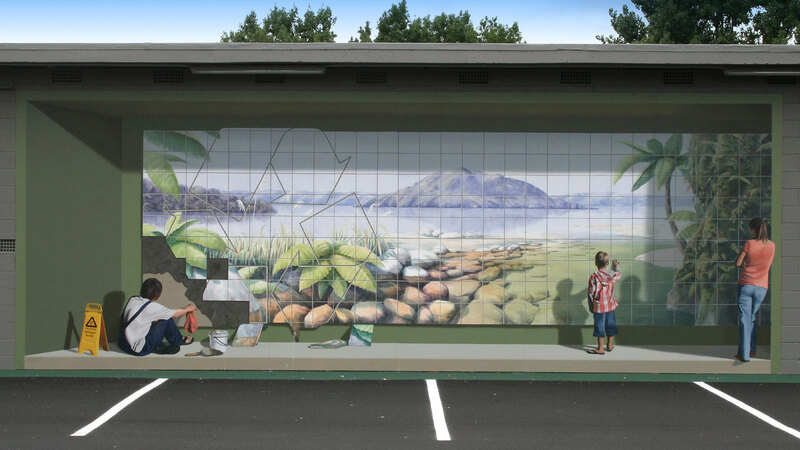 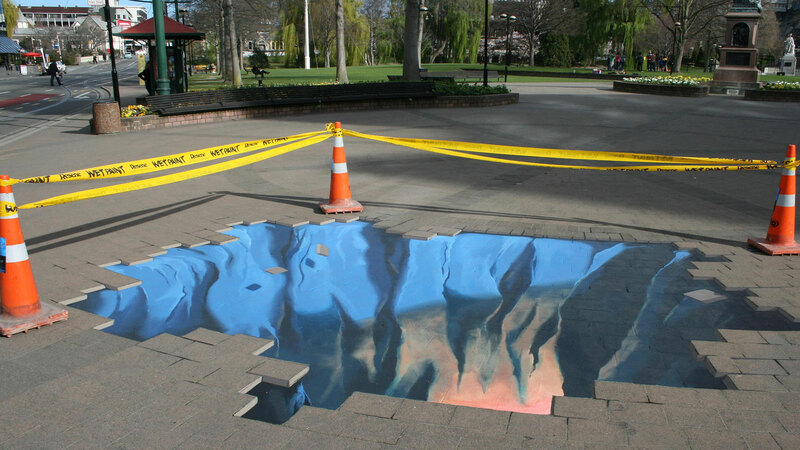 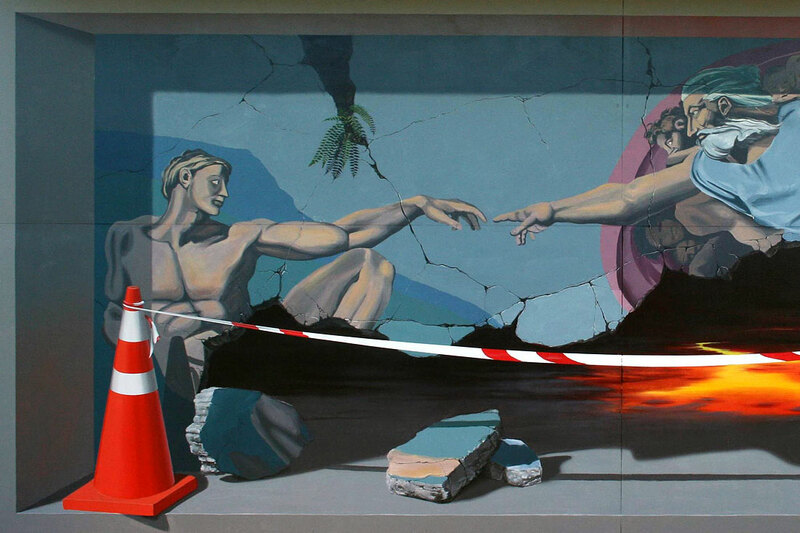 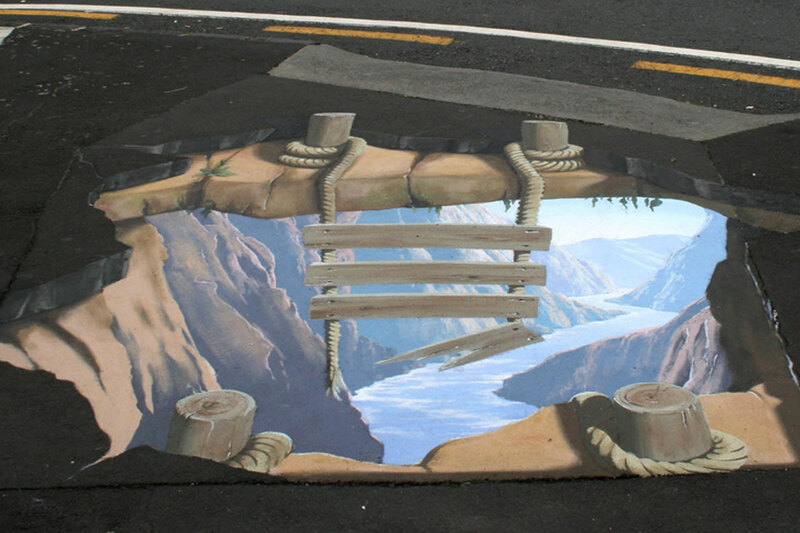 His work sees him travel extensively around New Zealand, with murals in Australia, India, and the United States. 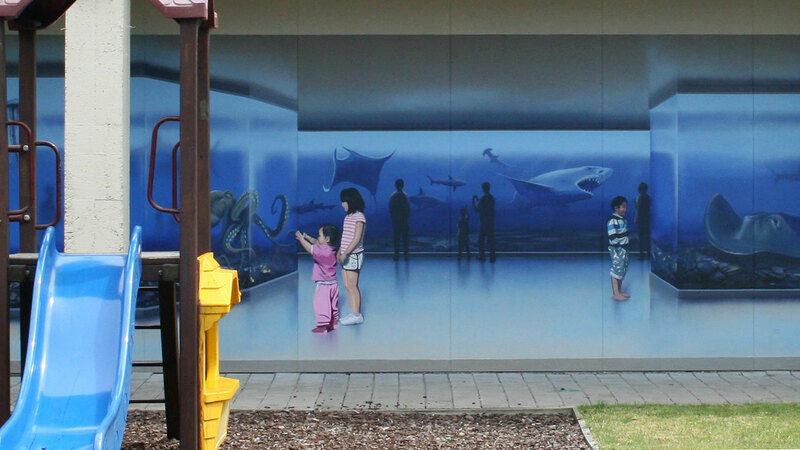 Murals by Marc – multi-award winning murals that enjoy international acclaim. 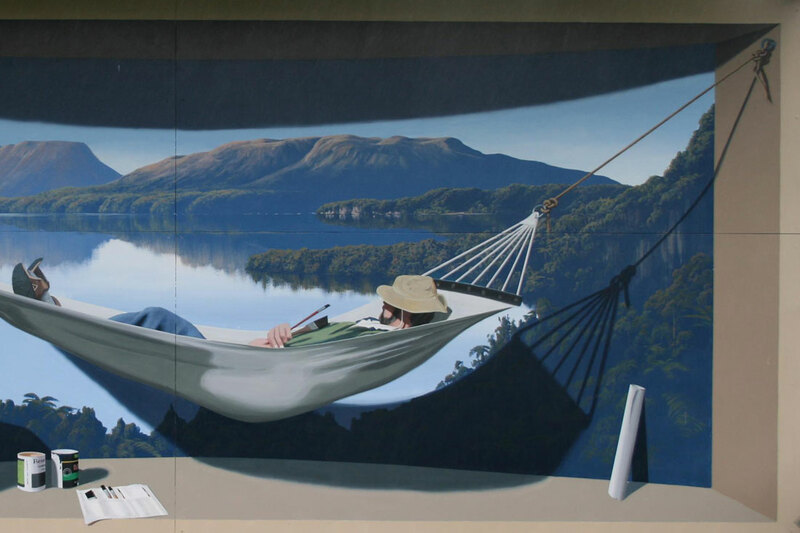 Trompe l’oeil (fr.trick- the-eye) offers a vehicle to engage an audience, to entice them across a threshold … from the actual to the imagined. 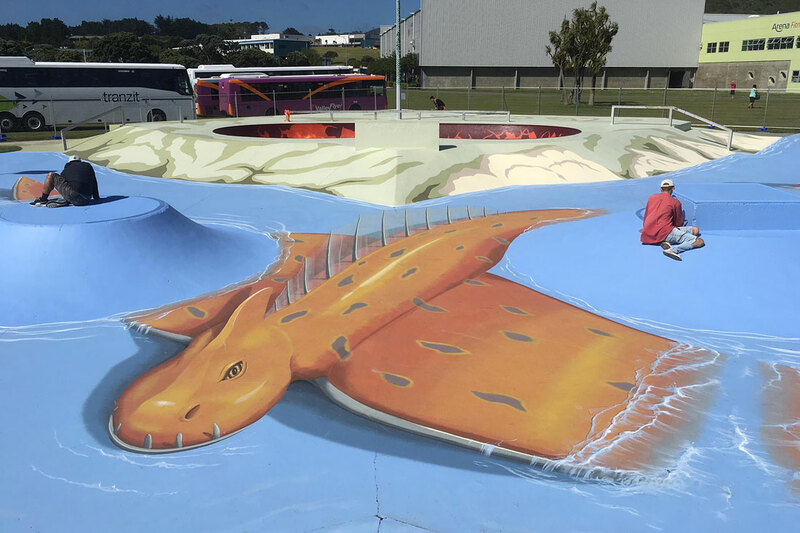 By using the illusion genre in the public art field, and fueled by an awareness of the surrounding cultural and physical environment, opportunities to raise the bar with inclusive artworks present themselves time and time again. 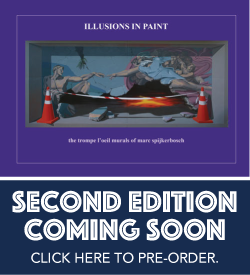 Whatever your current level of ability, Marc will empower your painting career with sound advice, tricks and techniques learned from 25 years in the professional field. 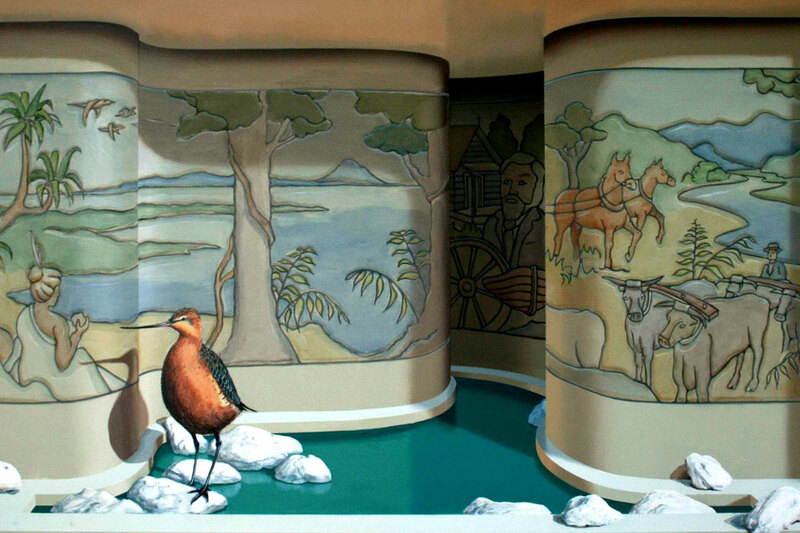 Check out courses currently being offered at The Studio, Lake Rotoma – or request a workshop at a venue preferred by your group, club or society.